Seasons greetings, content creators! The holidays are upon us, and while it’s an important time to spend with your family and loved ones, it’s also the universal season to get cool new stuff. 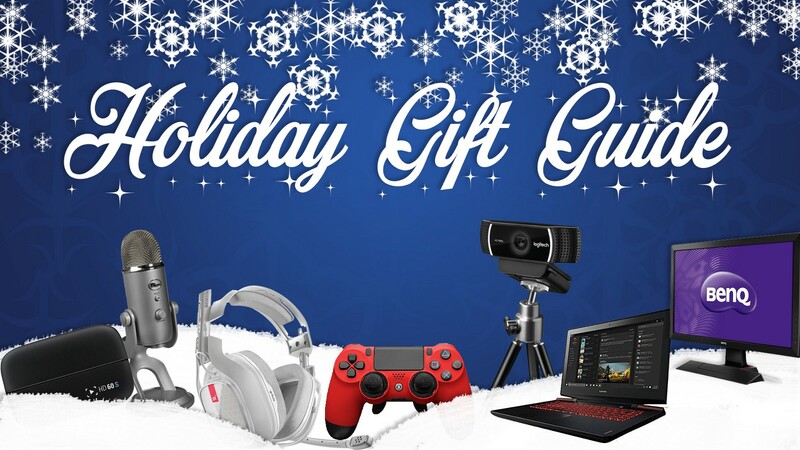 So whether you’re looking for a gift for that creator in your family, or perhaps you want to splurge on yourself, check out our recommendations throughout the week and piece together your perfect content creation rig. The final section of our 4 part guide focuses on mobile streaming setups. This is extremely important for streamers, since if you make content for YouTube, it’s possible to schedule videos while you’re away at an event or a vacation. Streamers don’t have this luxury, and if you’ve established your audience at this point, you don’t want to risk losing that by being AFK for too long. So check out our recommendations for the equipment that will keep you connected with your fans, no matter where you go. 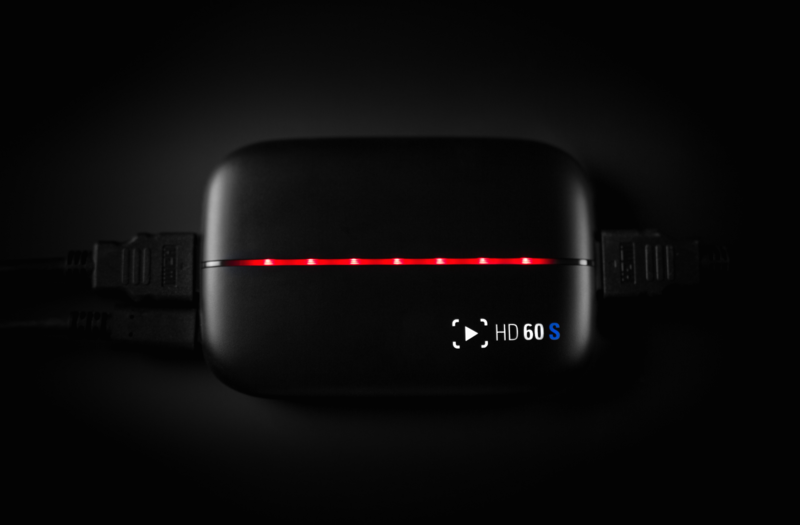 The HD60 S is the ultimate capture card to take with you on your travels. With a USB 3.0 Type-C port, the HD60 S lets you enjoy the benefits of instant gameview wherever you go, and you can stream or record your favorite console or PC game up to 1080p/60fps. You might recognize this laptop from our high end setup recommendations. Well being that it’s basically a portable desktop, it’s great for mobile setups as well. 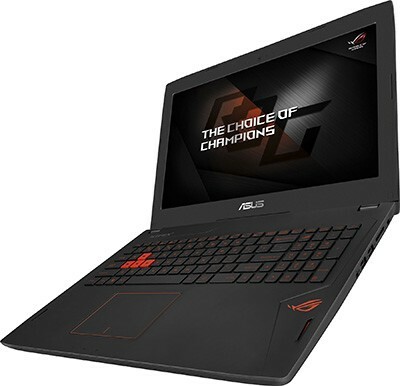 This laptop will easily handle streaming and recording, and if you’re so inclined, you can download some PC games on this thing, it can handle it. This laptop also comes equipped with a webcam, though if you want to use a higher quality one, webcams like the Logitech C922 won’t take up too much room. 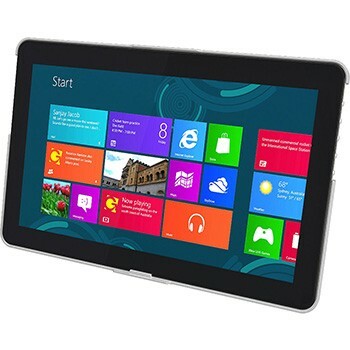 The Gechic 1303i is a 13” 1080p portable touch screen display. It is powered via a USB + Wall adapter, and has inputs for display port, VGA, and HDMI. If you’re a traveling content creator, sometimes the place you stay doesn’t have a viable TV to play on. Either there’s some form of security on the ports of the TV, it’s an off label “Sonny” TV with a high input lag, or it’s just a 720p display (as most TVs around the 32” mark are). The Gechic 1303i allows you to travel with a low input lag, 1080p display wherever you go, so you have something to play your console games on. This is highly valuable not just so you have a pleasant gaming experience, but you’re able to record or stream in 1080p 60fps. If you’re looking for a cheaper alternative, check out the GAEMS M155 which is only $169.99, but it’s 720p. Receiver of rave reviews, the Xbox One S is a new slim version of the Xbox One system, and comes with, if you opt for it, a larger hard drive. 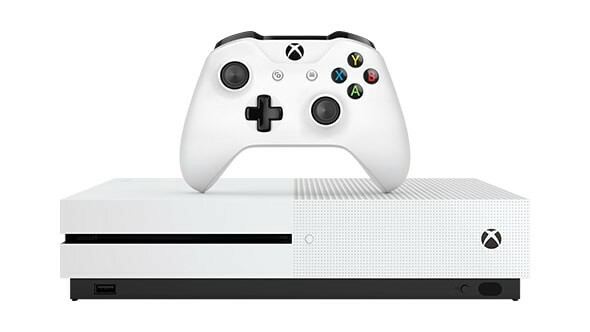 In this mobile setup we’re recommending, the system will be the largest piece, so if size is a concern for you, the Xbox One S is one of the most travel friendly console currently out, second only to the Wii U. 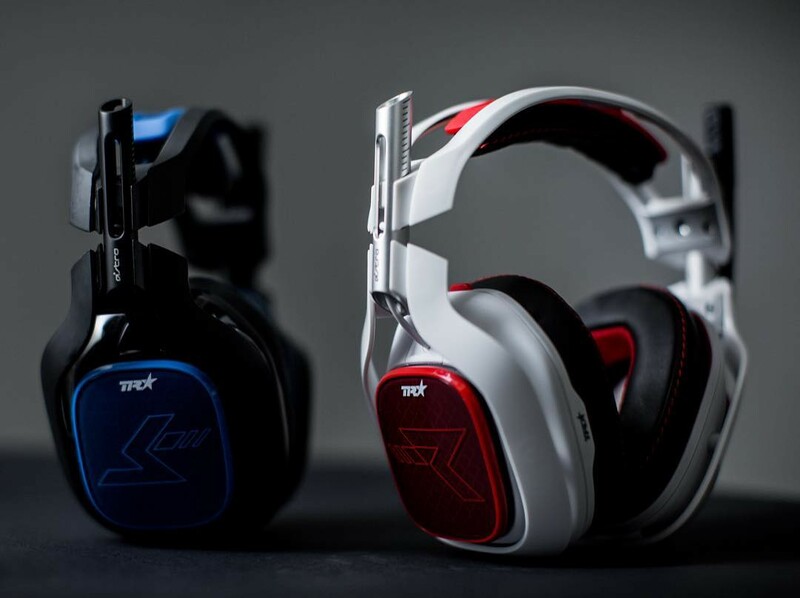 Not only will the A40 TRs allow you to hear your competition and play at your best, the A40 TR system also has a Mixamp equipped with a Stream Port, allowing you to output game audio, party chat audio, and your own live commentary audio into your Elgato capture card. While the mic quality isn’t Blue Yeti level, if you’re looking to keep your setup somewhat light, this is a fantastic option to go with. 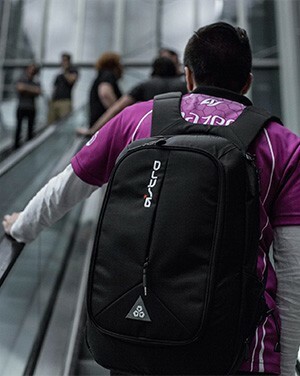 You’ll need a bag to throw all this gear into, and you can’t do much better than the Astro Scout bag. This thing has some serious storage power, and is built like a tank. If you’re looking for a bag with some lasting value to carry your gear, we highly recommend the Scout.